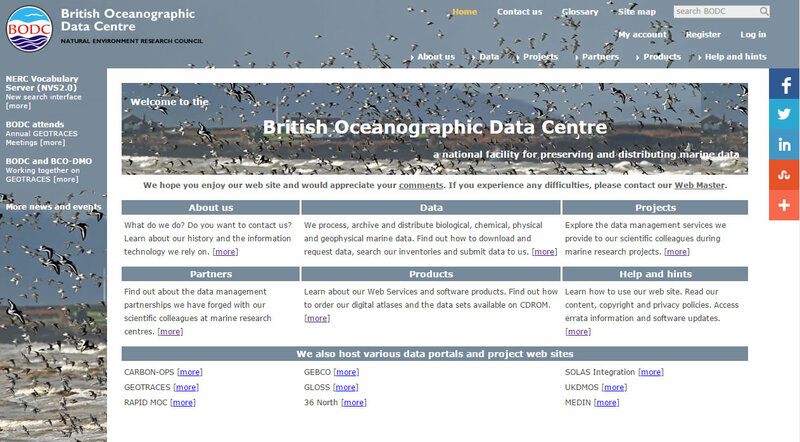 The British Oceanographic Data Centre (BODC) is reviewing our website and data delivery mechanisms. 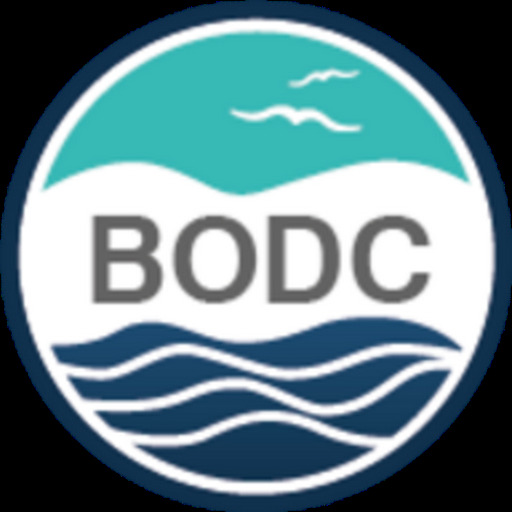 We are inviting feedback from the marine data user community about their preferences and experiences of searching and interacting with marine data holdings, both in general and more specifically those managed by the BODC. We hope to use this feedback to improve our ability to provide our holdings to those who wish to access and use marine data. You are invited to take a short online survey of up to 15 questions, which should take between 10 and 15 minutes to complete. Feedback will be collected anonymously but you are invited to provide contact details if there are any aspects you would be happy for us to follow up with you.